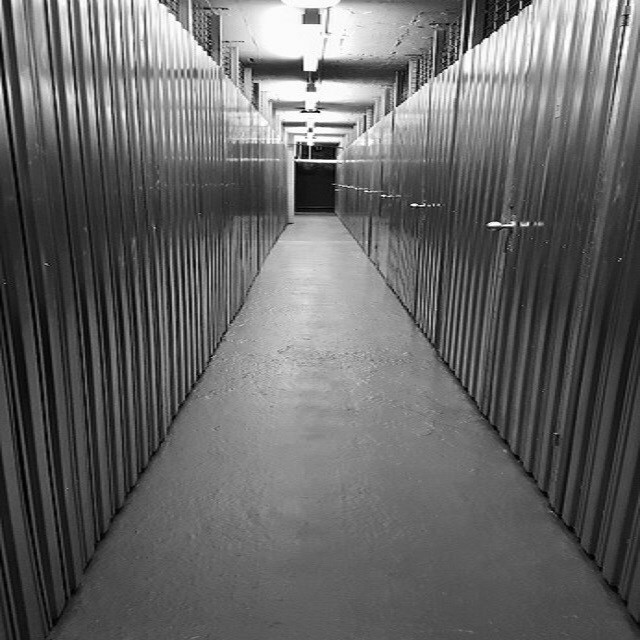 We are a self storage company based in Clerkenwell, a mere 10 minutes from the West End. 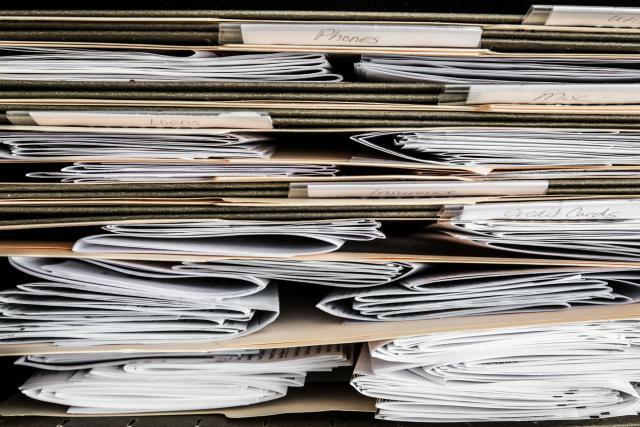 Here at Choice Storage it is our mission to provide a comprehensive, highly secure service, which is maintained by our experienced and friendly staff. 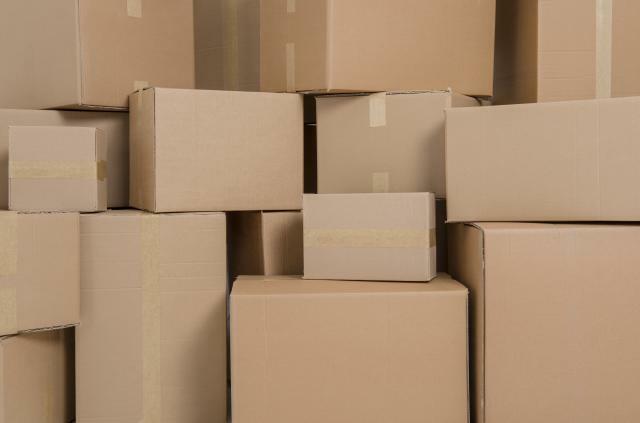 From storing archive documents, accounts records and legal papers to clearing office space or even storing your books, records, golf clubs and gym equipment, our secure individual storage units are within easy reach and great value. We are on hand to offer help and advise, if you are interested and would like to find out more, contact us today for more information.